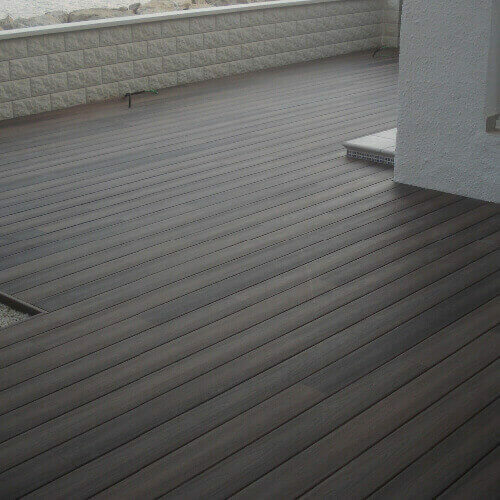 Why should you get composite decking? 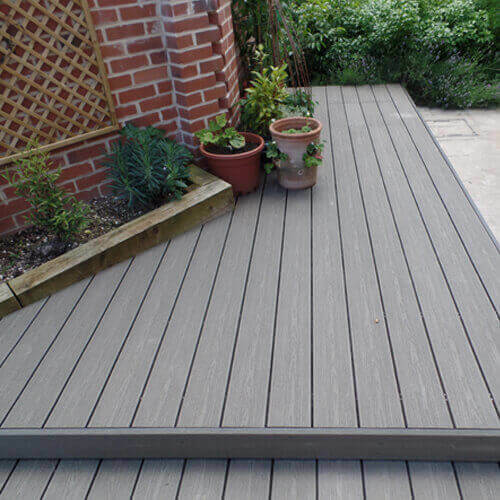 Composite Decking New Colours and Lengths now available! 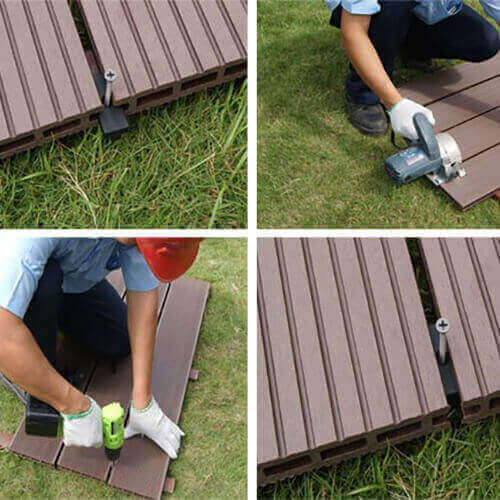 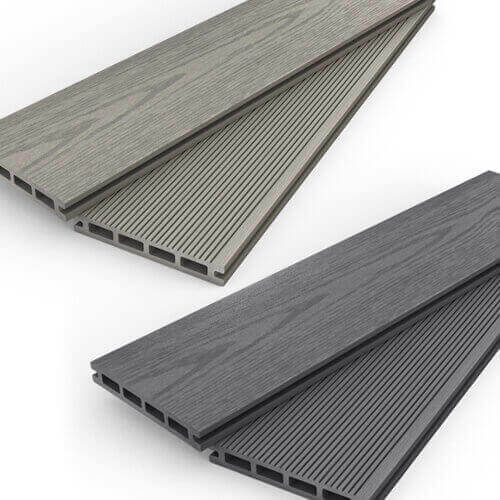 How is composite decking manufactured? 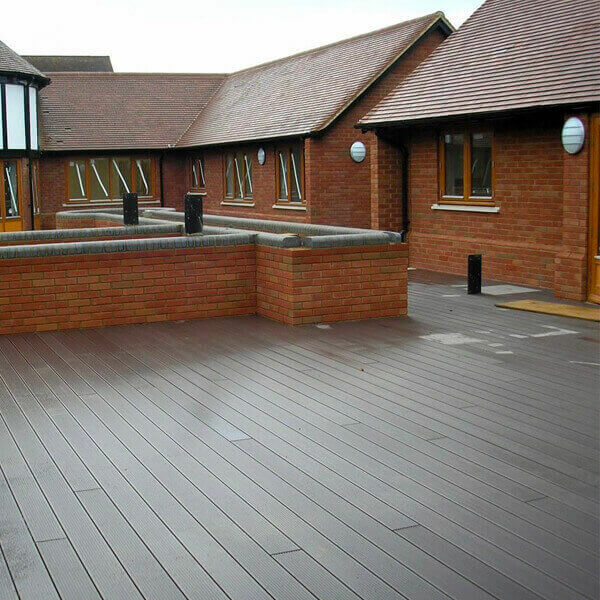 Does Dino Decking install composite decking? 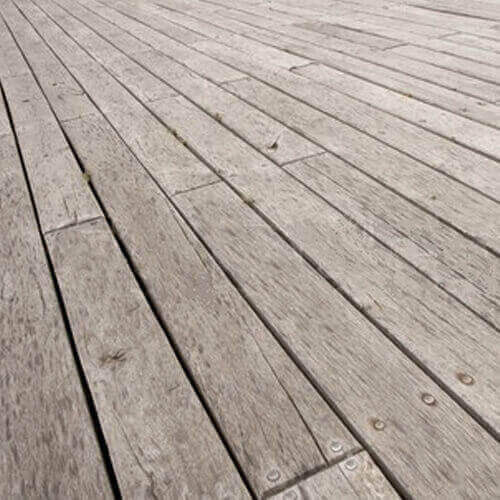 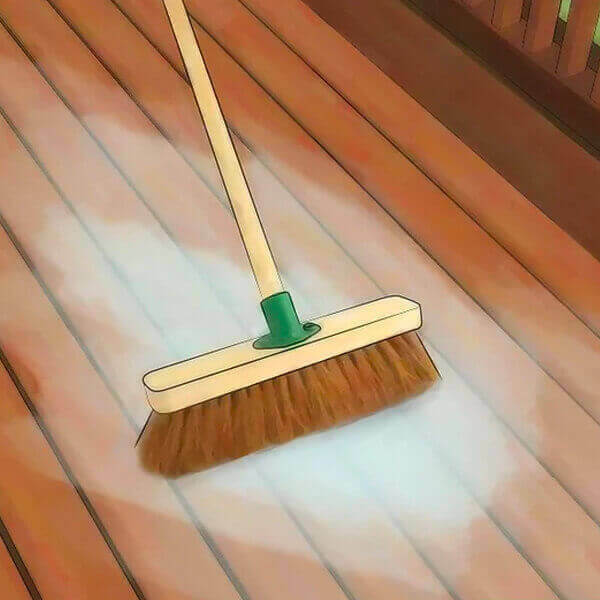 Composite vs. timber decking – which is best?